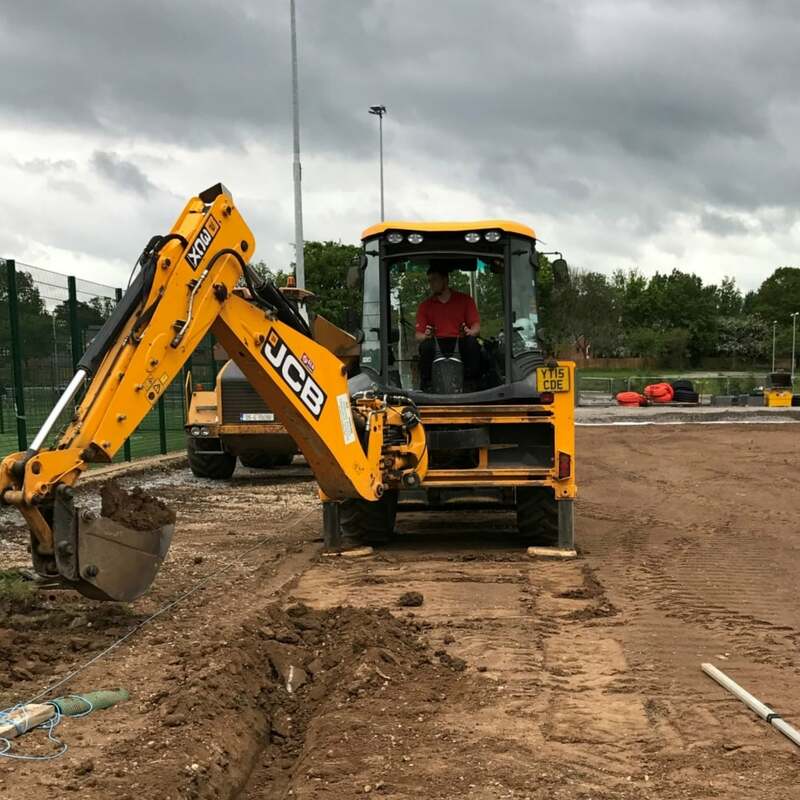 The JCB 3CX Sitemaster is a powerful wheeled backhoe loader offering a maximum dig depth of 5460mm and shovel capacity of 1.3m3 making it a very versatile machine. The 3CX is a product of JCB’s efficient design philosophy, responding to today’s rising fuel prices and environmental concerns with class-leading efficiency and low running costs. It uses innovative technologies to squeeze the absolute maximum out of every drop of fuel.